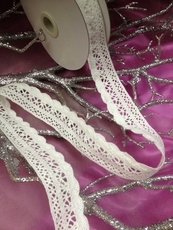 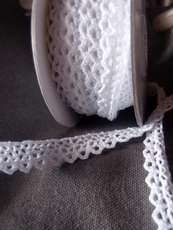 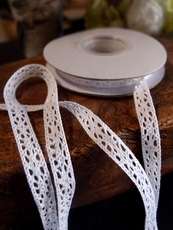 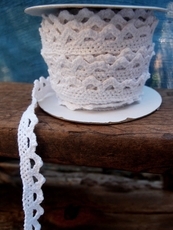 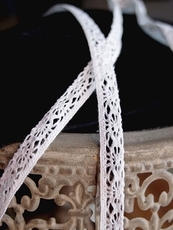 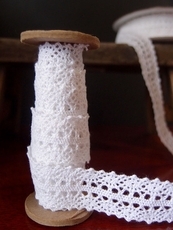 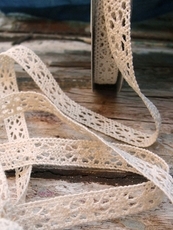 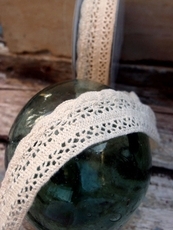 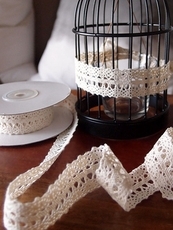 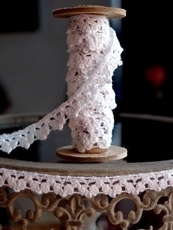 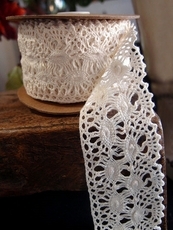 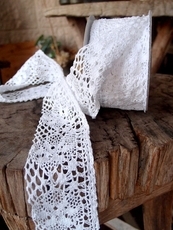 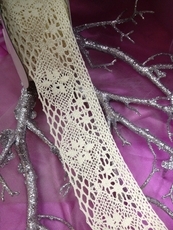 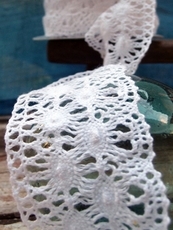 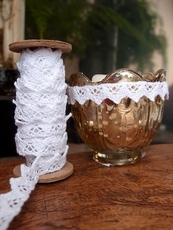 Crochet Lace is classic and provide a gentle touch to any craft or decoration. 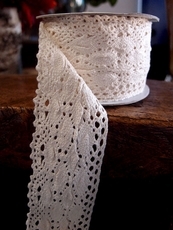 Crochet Lace is an extremely multifunctional material and can be styled in a lot different ways, which is a great reason to always have it on hand. 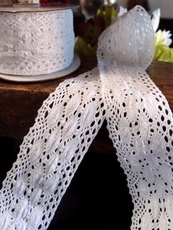 No matter you want to create something delicate or design a bit of vintage charm to a project, wholesale Crochet Lace is an excellet choice.